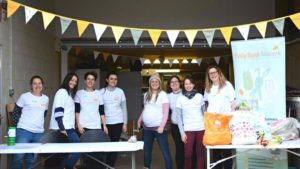 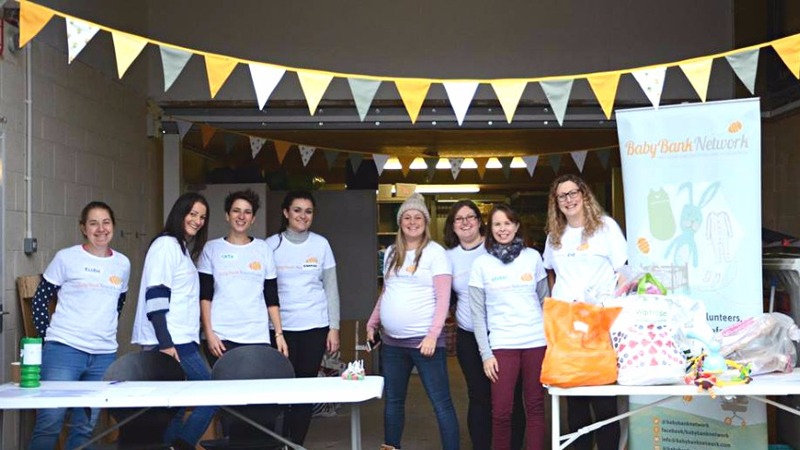 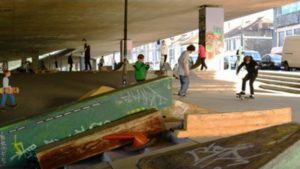 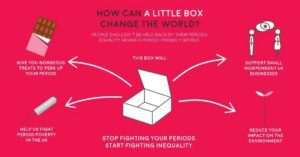 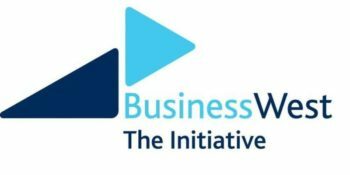 Better Bristol 2017 funded projects – turning ideas into a reality! 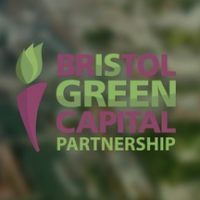 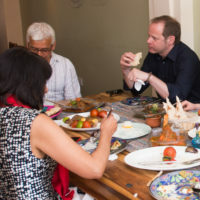 In April 2017, Bristol Green Capital Partnership invited local groups and organisations to take part in the Better Bristol campaign, to receive free expert coaching and be in with the chance of receiving 50% of their crowdfunding target from BGCP. 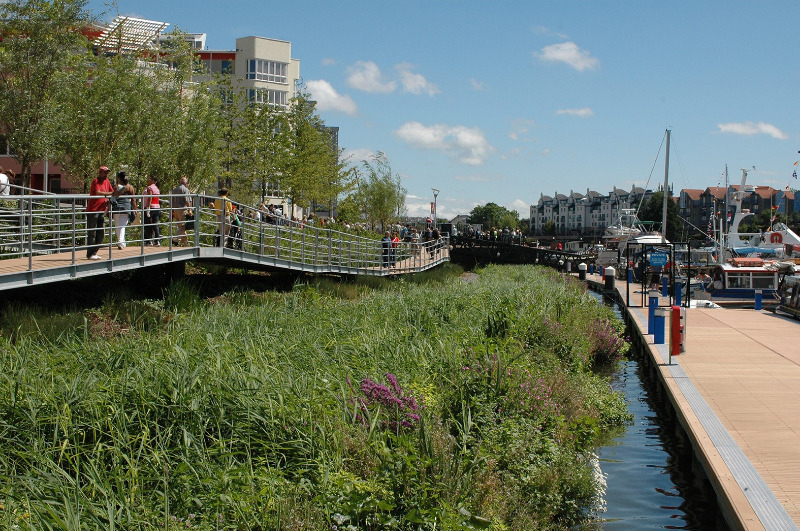 As a result of the Better Bristol campaign, our £45,000 match-fund catalysed an additional £64,000 from the crowd – helping to make 16 local projects into a reality! 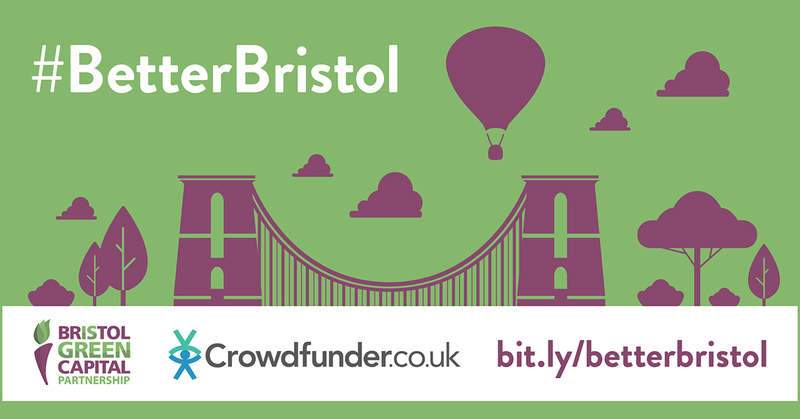 Congratulations to all the projects who took part in the #BetterBristol campaign. 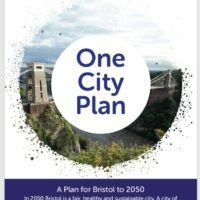 Read more about the evaluation of Better Bristol here. 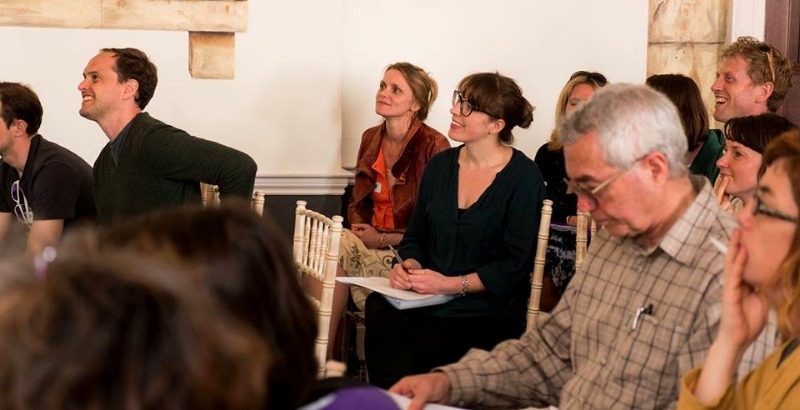 The Good Wardrobe is the antithesis of fast fashion, and funding from the Better Bristol campaign will help to bring this online conscious fashion community hub to Bristol. 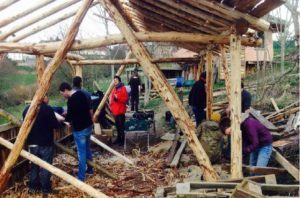 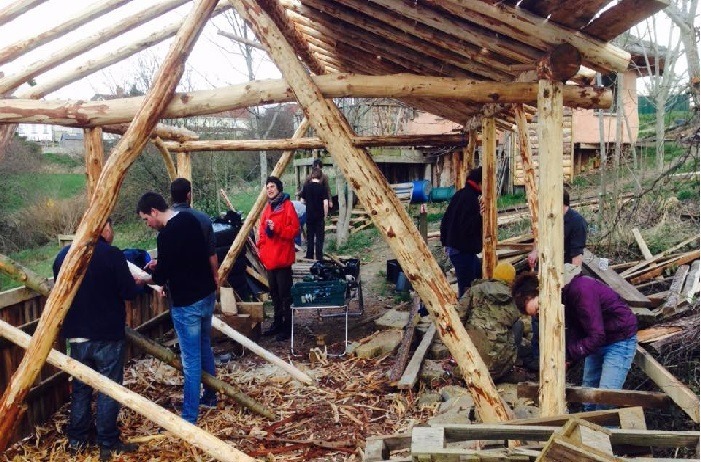 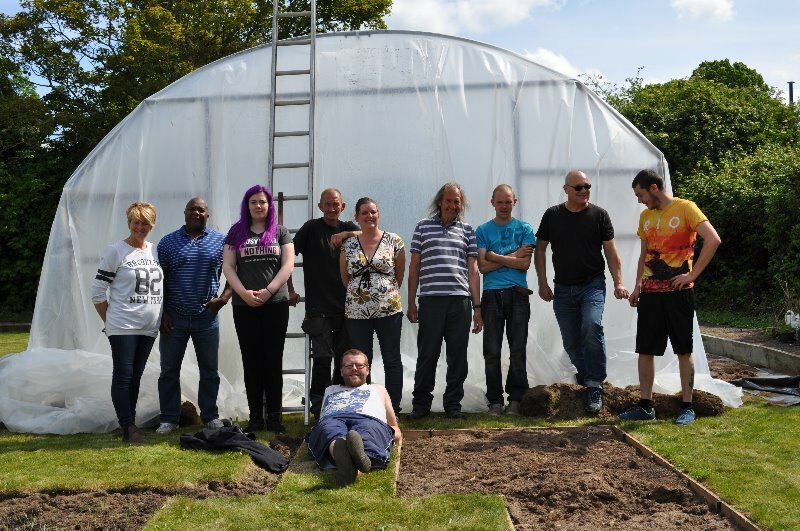 Funding will support this project that inspires adults of all ages and abilities to grow and cook fresh produce by developing a roundhouse space as a youth & community resource.The two Urban Escape youth groups transformed an acre growing space at Springfield allotments in Knowle West. Young people have guided the direction of Urban Escape, and the Adult Gardening Group idea came through young people teaching adult community groups how to cook the produce they have grown. 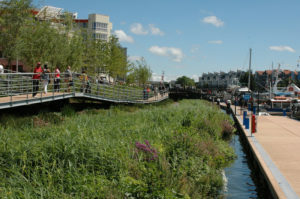 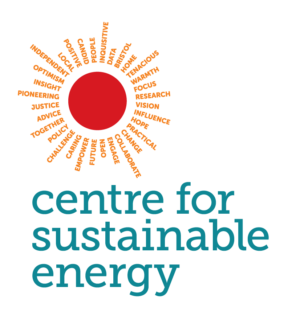 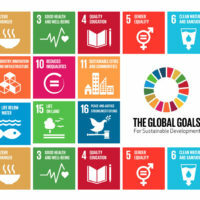 Funding supports the extension of this project beyond its pilot. 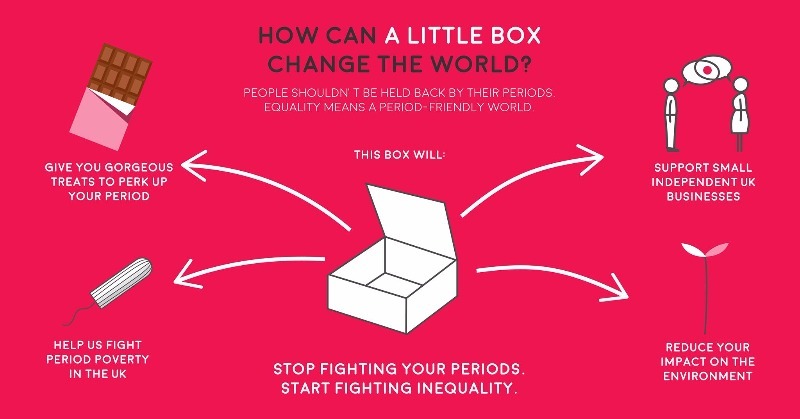 This project took part in the Better Bristol campaign and raised 100% of it’s funds through the crowd (£5,339).